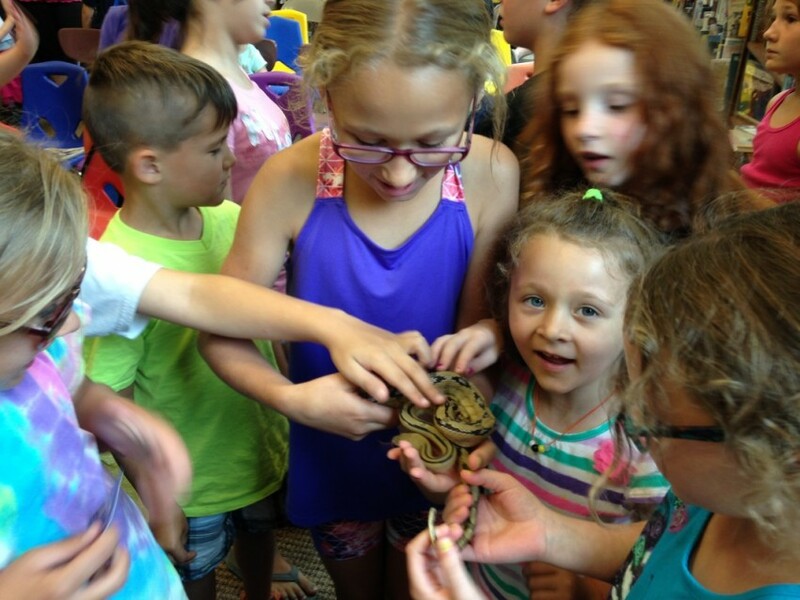 Michigan and New York's premiere wildlife and reptile shows for birthday parties, libraries, schools, day cares, etc.! 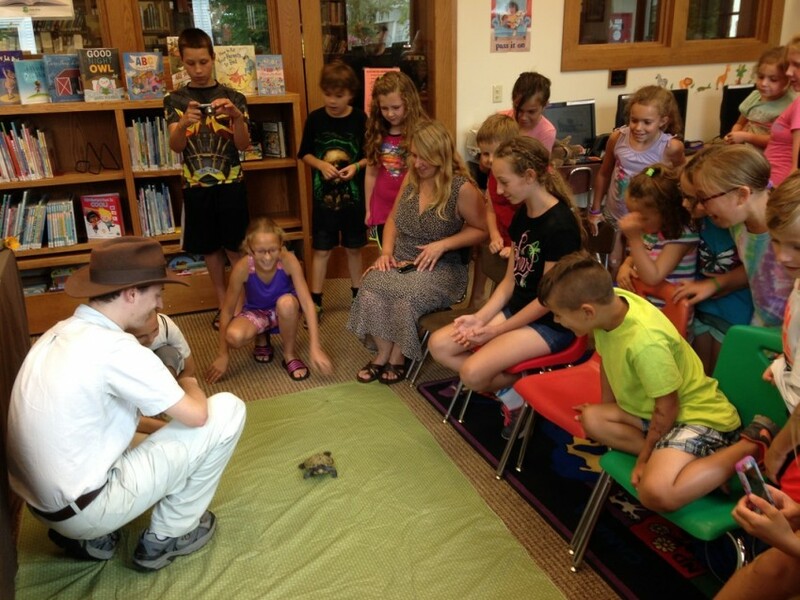 Get inspired about conservation as we offer engaging, exciting wildlife “edventures” you won’t forget! 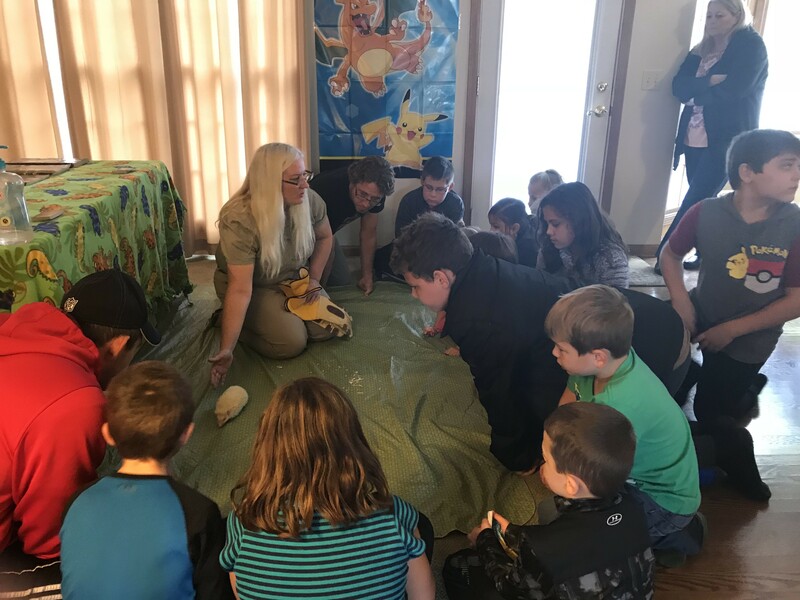 We offer the best in exciting wildlife education and entertainment, providing educational programs, birthday parties, events, and training classes for libraries, schools, scouts, churches, colleges, animal services, law enforcement, and festivals. 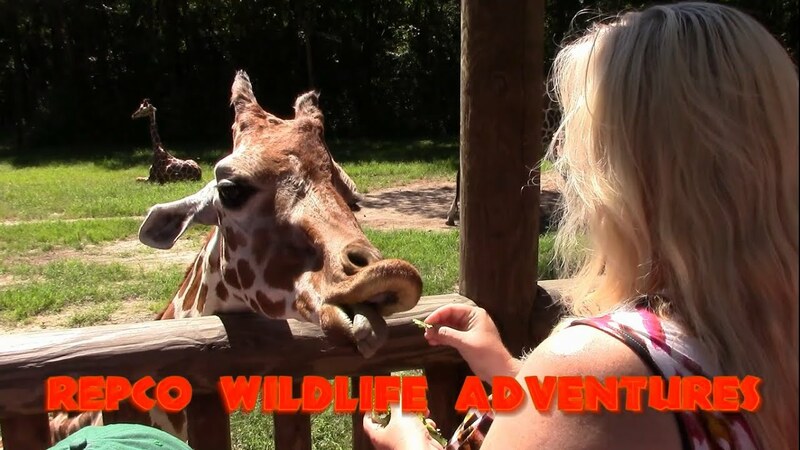 We bring the awe inspiring encounter to your event or organization! 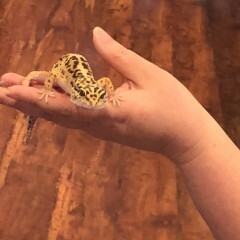 Specializing in reptiles and amphibians, we promote nature interaction and a deep connection to the great outdoors. 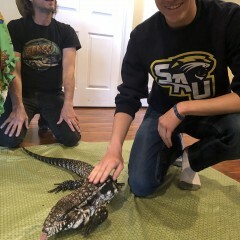 They were on time and very good with the kids. 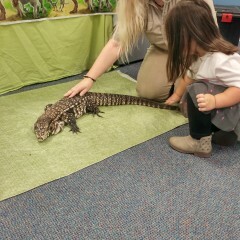 Even the adults loved the show! Very happy that I booked them. Thank you so much, Melanie! 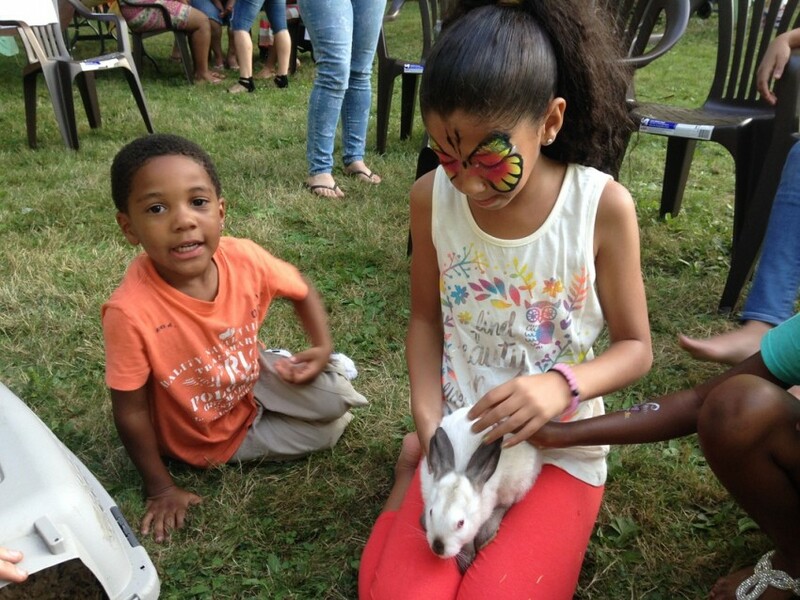 The children were adorable and we had so much fun with them! I'm so happy the adults had a great time, too. It was a wonderful party! Thank you so much for the review! 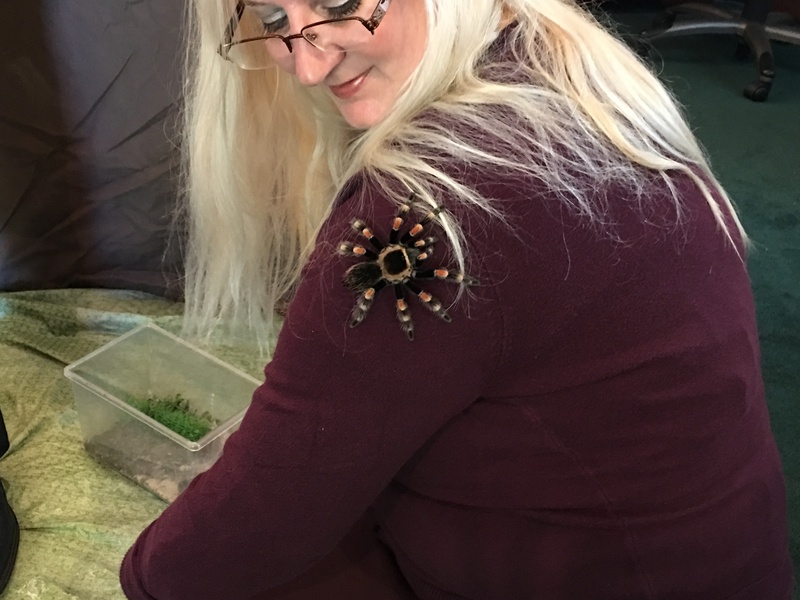 We had a great time, everyone was so friendly, and it was a delight seeing how engaged the children were with the animals! We appreciate all the kind words, it means a lot to us. 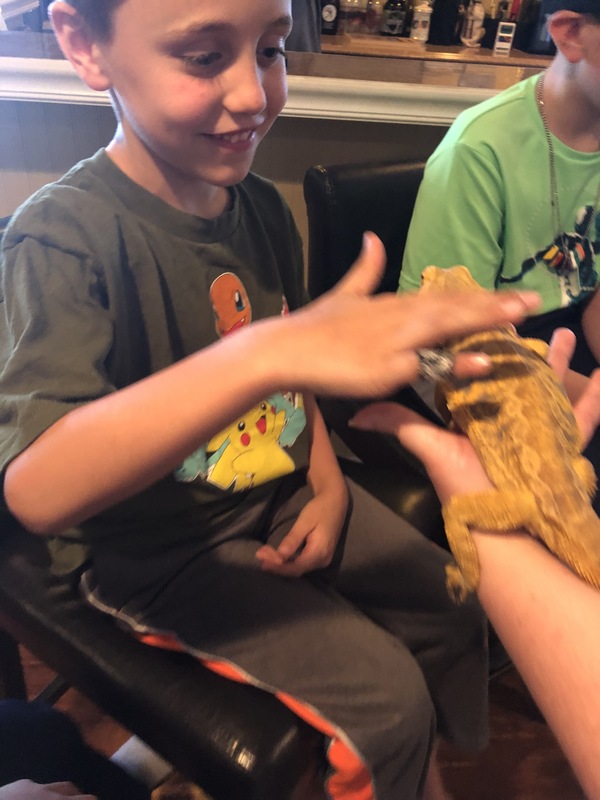 The guys were on time and everything went really smooth- they were very informative and the animals were big hits with the kids! Would recommend them to anyone!! Thank you so much for the review! We're really glad everyone enjoyed the program. Your hospitality and review are greatly appreciated. 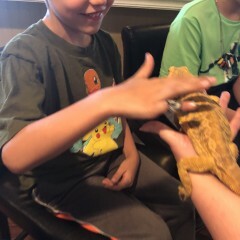 REPCO did an amazing job at my son's 8th birthday party. 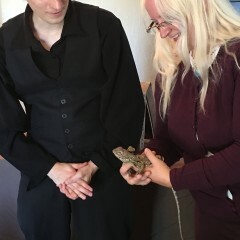 The theme of the party was lizards, so, they tailored the show to bring ALL lizards as requested, and my son was thrilled. They arrived on time, were very professional, personable, and knowledgeable. HIGHLY recommend. Crystal was prepared and organized for our sons Pokemon party. 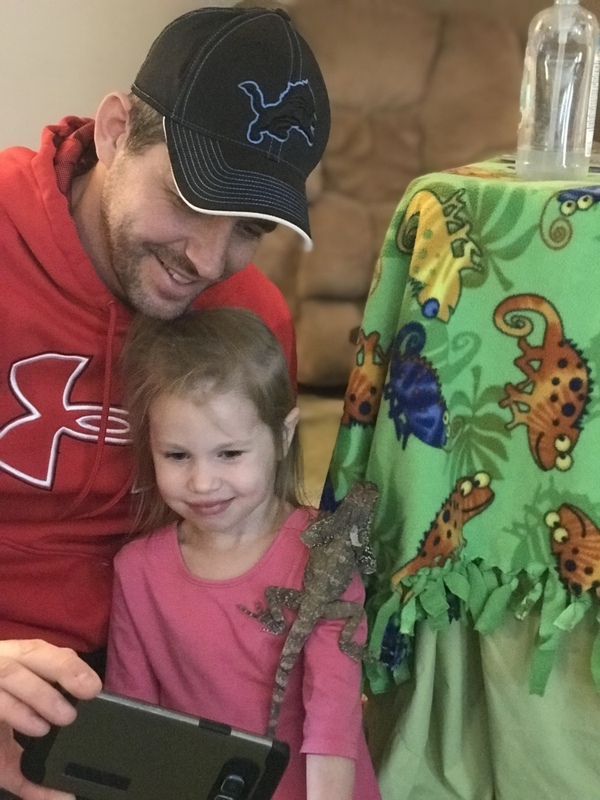 She did the research and was able to relate all the animals she brought with her back to a Pokemon. 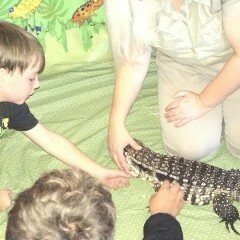 We had kids from age 3-12 and Crystal was able to interact and hold their interest. I would highly recommend REPCO! Thank you so much, Christina! 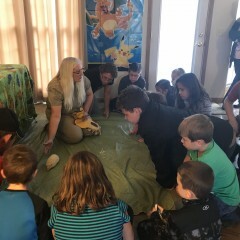 We had a great time and were so happy to see how the kids connected the fictional Pokémon to real life animals. Thank you again for your hospitality. 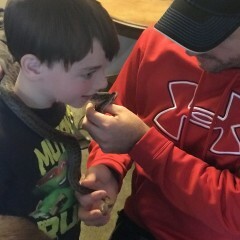 This was a great addition to my sons birthday party. Thank you so much for the review, Danielle! 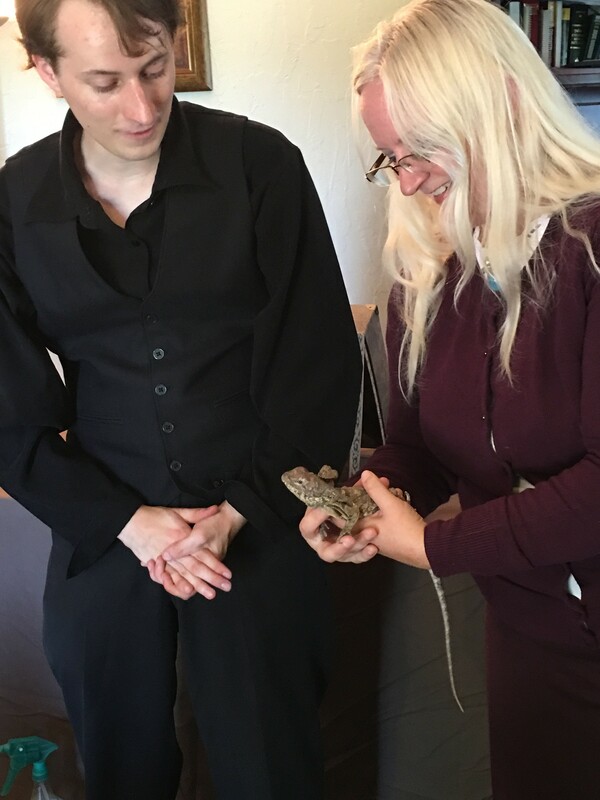 We had a great time and were glad to help make the birthday a special one! 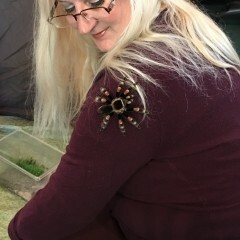 friendly with plenty of opportunities for touching the animals and photos. Great job team! and loved your American doggies too! 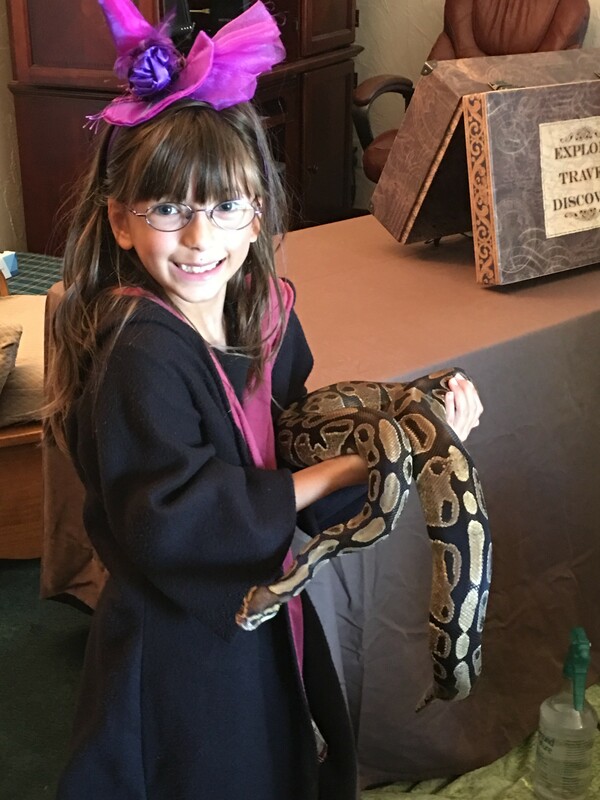 I was hosting a Harry Potter party for my 8 yr old daughter and Repco did an amazing job with getting into character at the party. 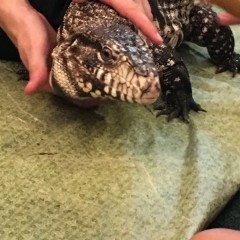 The animals they brought were amazing and the children were very intrigued and the explanation of where the animals came from and diet was very informative. When the kids were being picked up all I could here them say to their parents was best party ever. 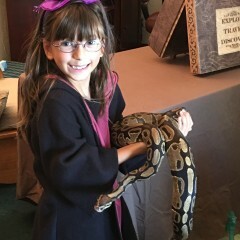 Thanks Repco for making my daughters party a huge success. Thank you so much for the glowing review Anita! 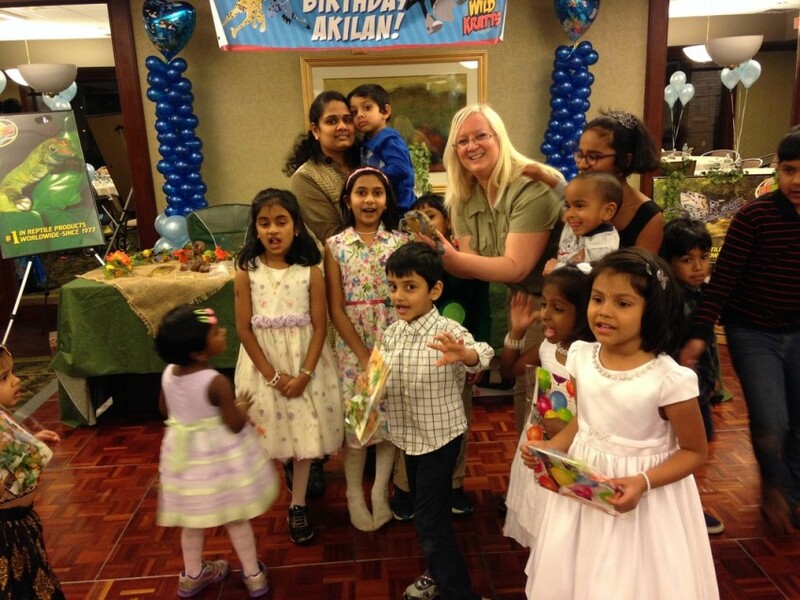 We had a blast at your birthday party and were happy to be an addition to the great theme. 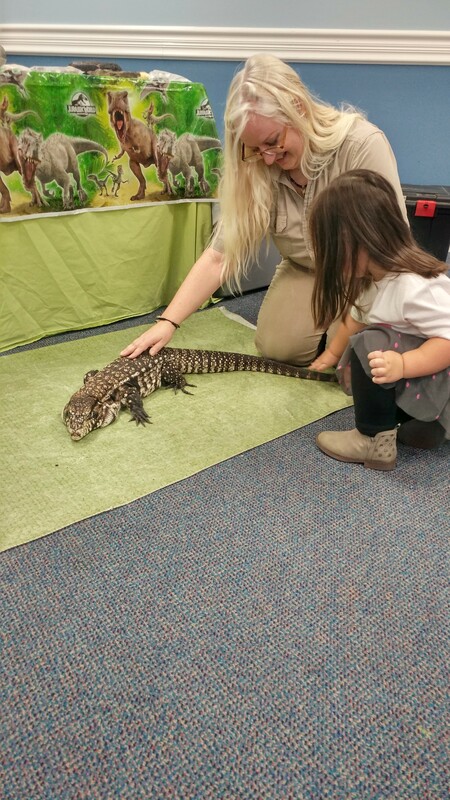 We're glad the children had a great time and learned some facts about the animals! 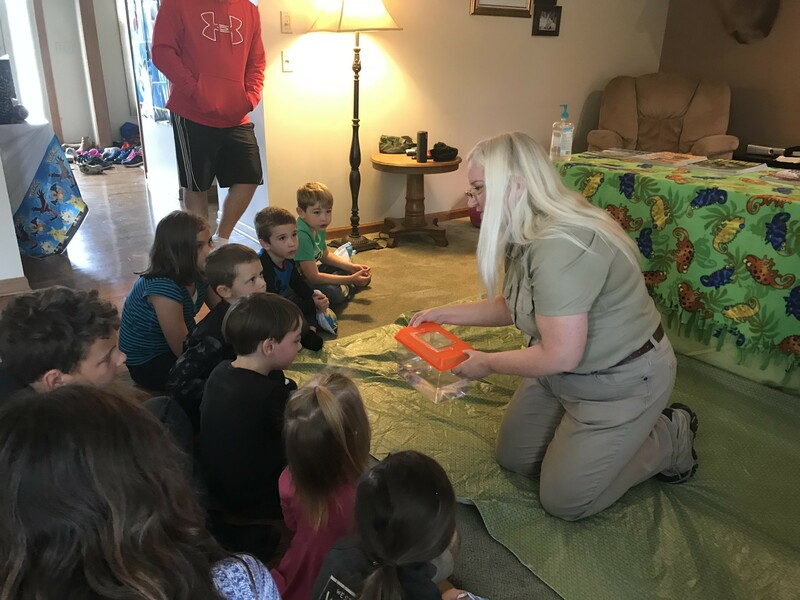 REPCO Wildlife Encounters professionally trained wildlife educators bring you decades of experience with exotic animals from around the world. 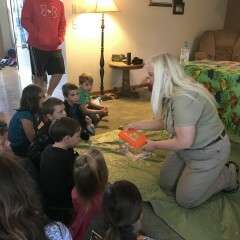 Their involvement with media and travel provide an added unique style and comprehension to our wildlife educational programs. 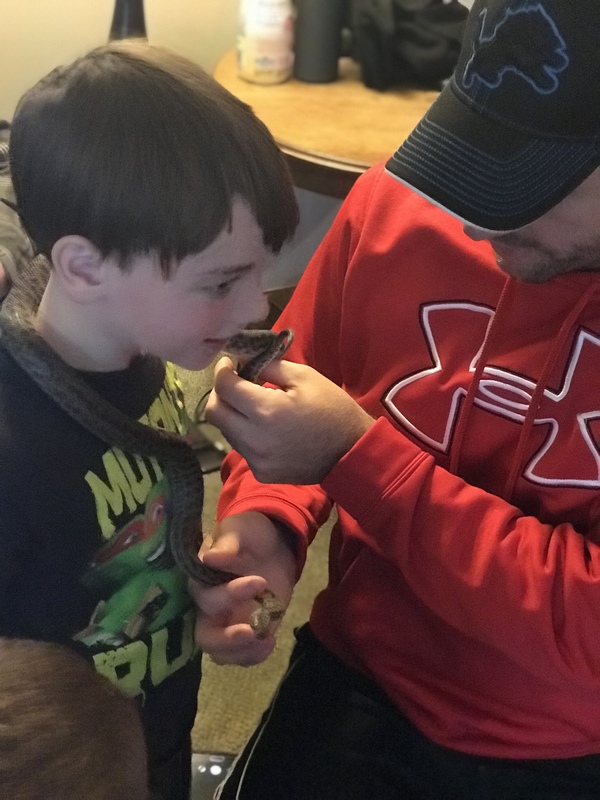 They have been featured on SnakebytesTV, local news segments, appeared in numerous newspaper articles, etc. 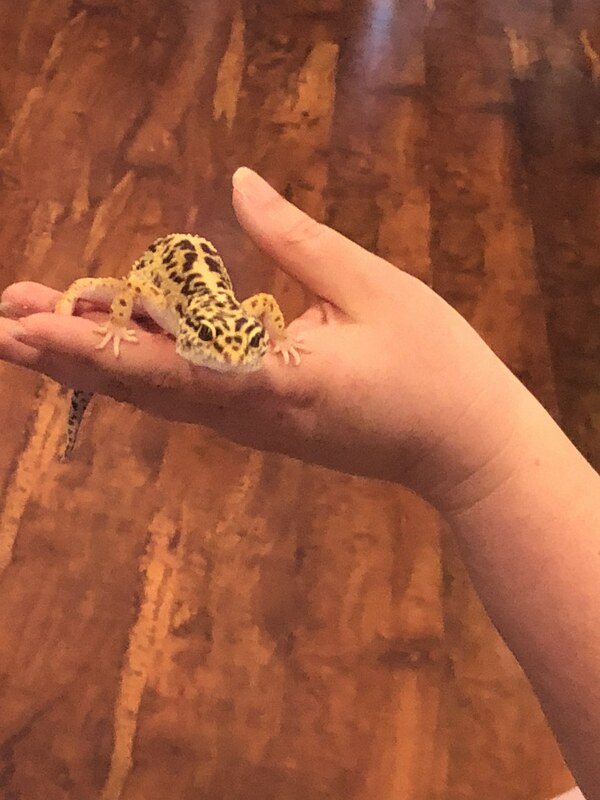 Currently, REPCO’s nature based production company is working on a YouTube nature adventure series, REPCO Wildlife Adventures! 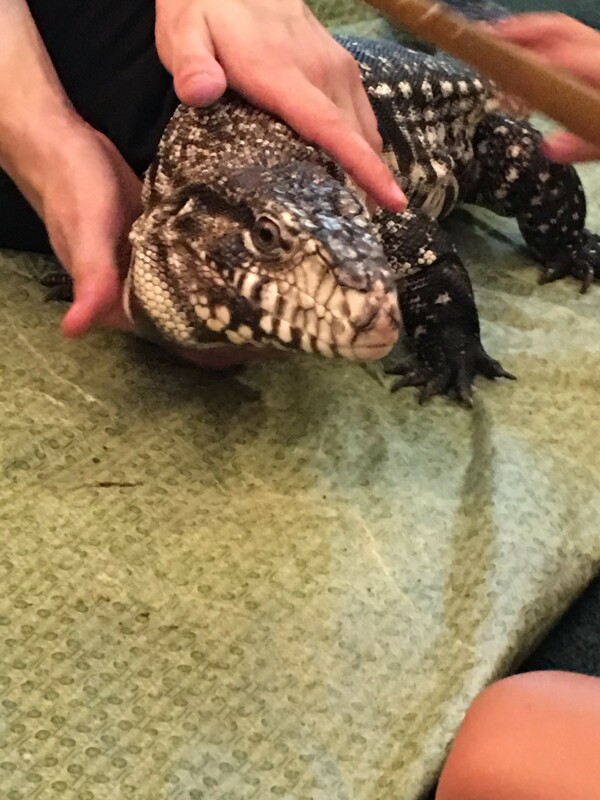 REPCO Wildlife Encounters is fully licensed and insured. 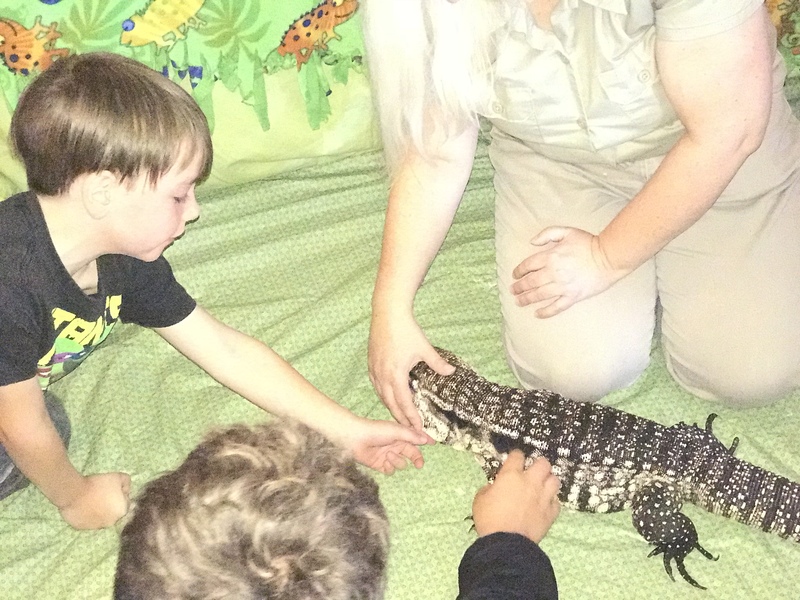 In addition to birthday parties, we also offer research, education, propagation, conservation, and outreach! 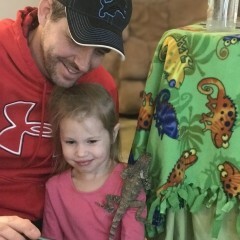 Not only do we service the Detroit metro area, but we also offer bookings throughout the state of Michigan and nationwide. 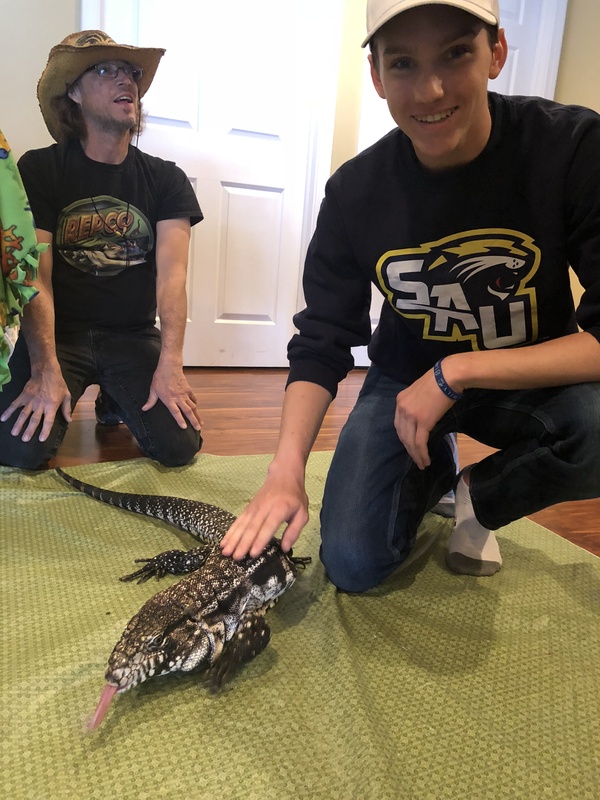 REPCO Wildlife has been strongly influenced by such wildlife greats as Steve Irwin the Crocodile Hunter, Jeff Corwin, Brian Barczyk, Marlon Perkins, and Jacques Cousteau, as well as many great individuals that we have encountered through the years working in animal related fields. Prefer a 12 by 12 space and 30-60 minutes of setup time.